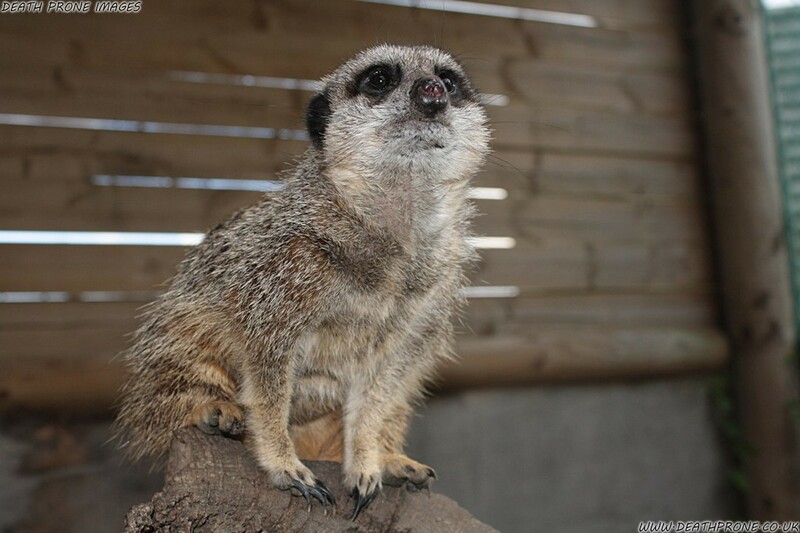 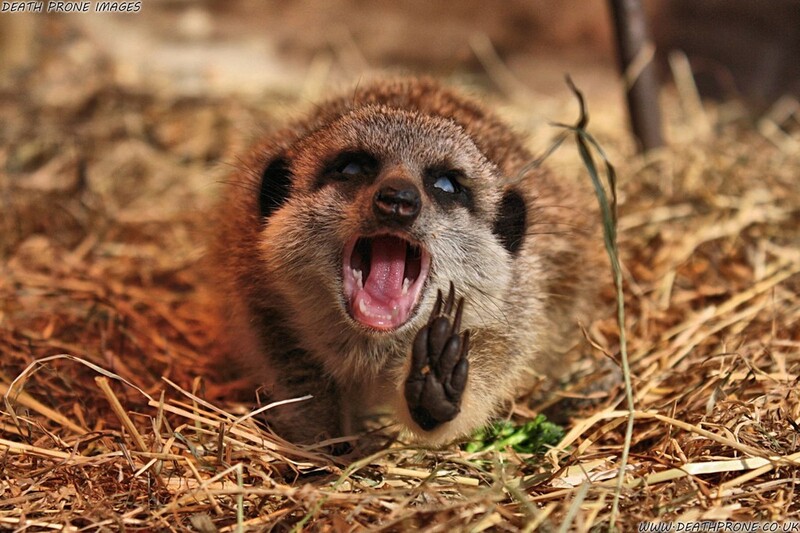 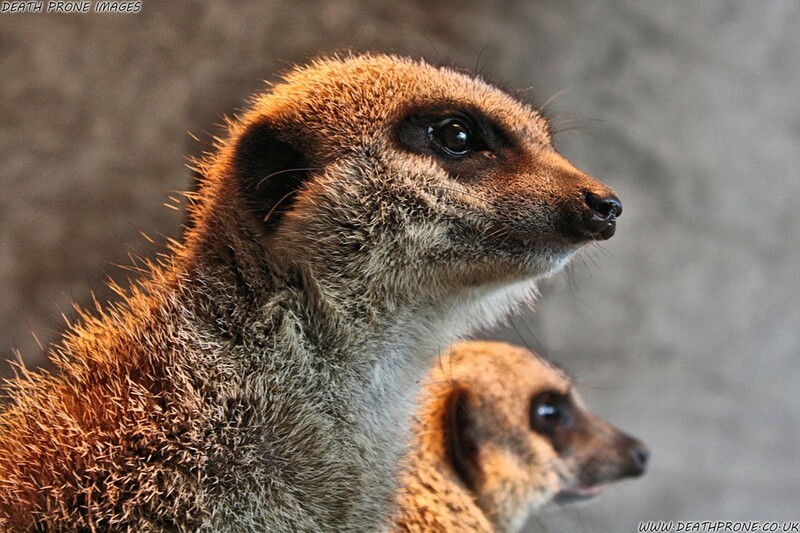 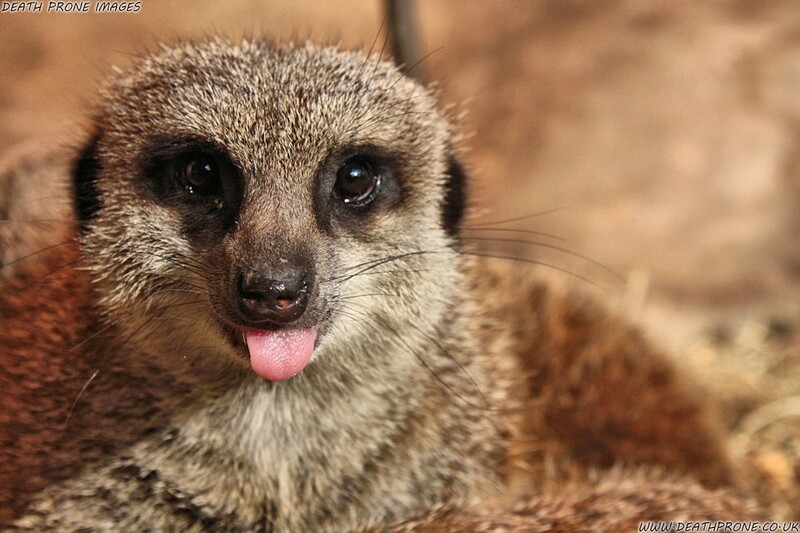 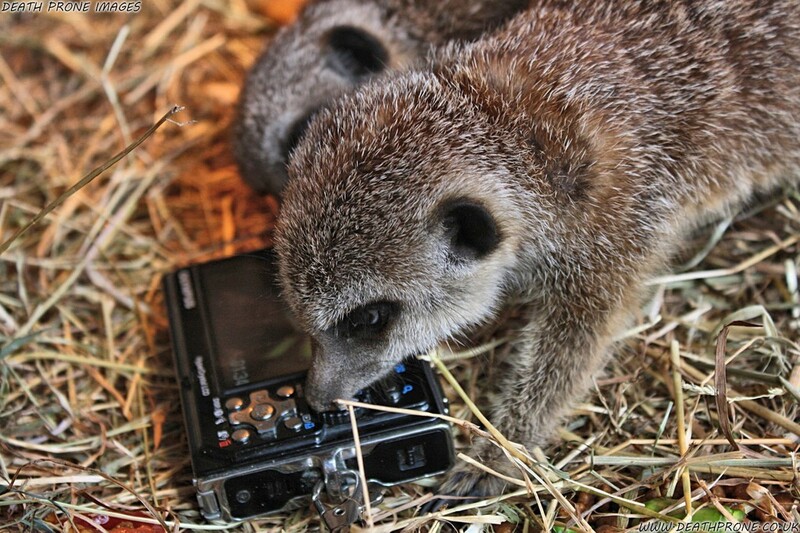 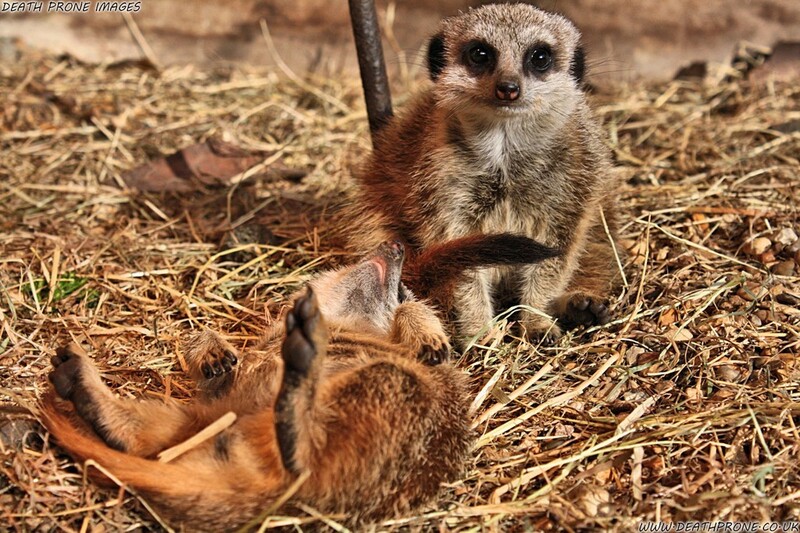 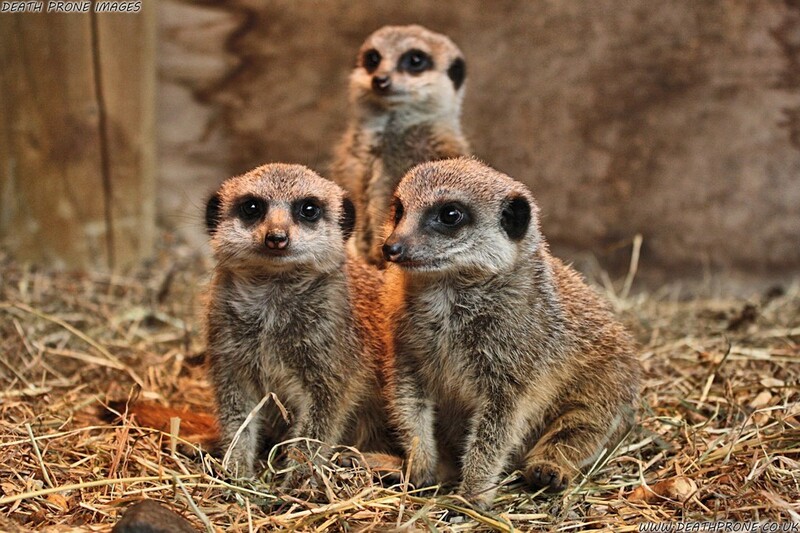 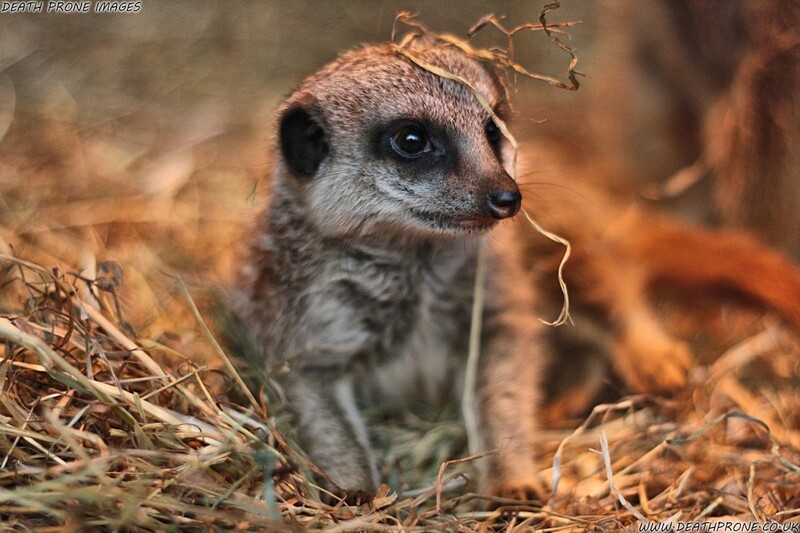 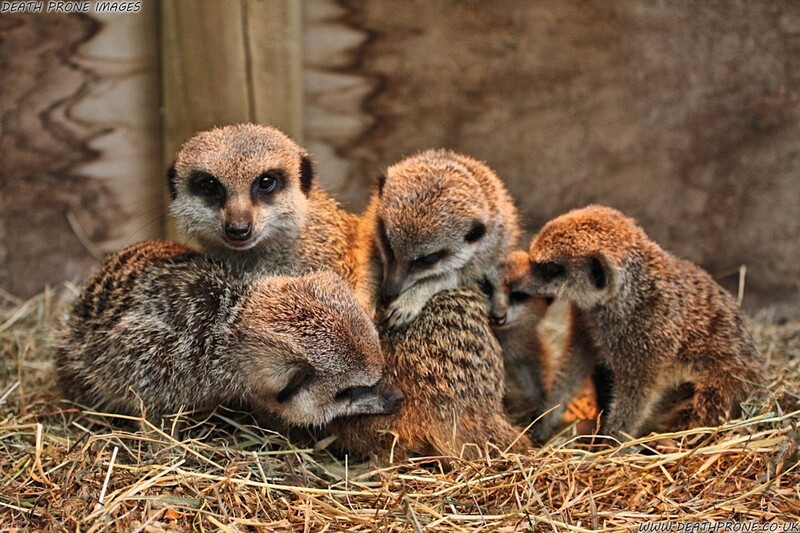 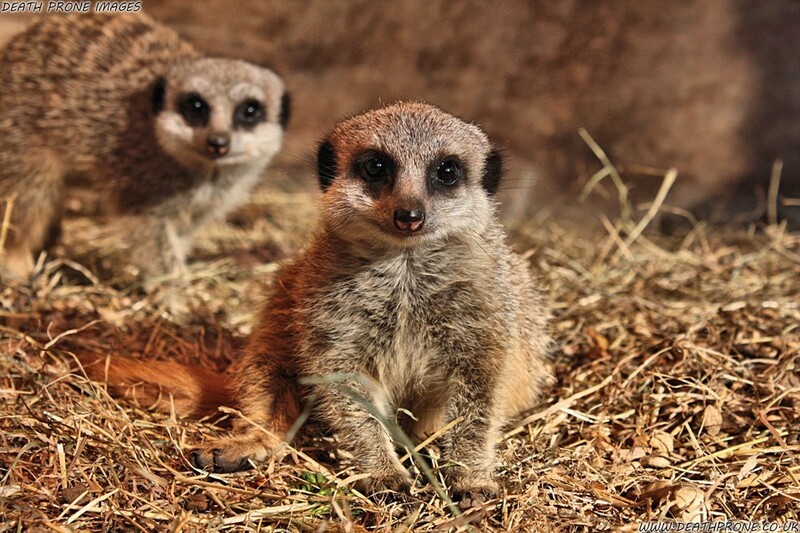 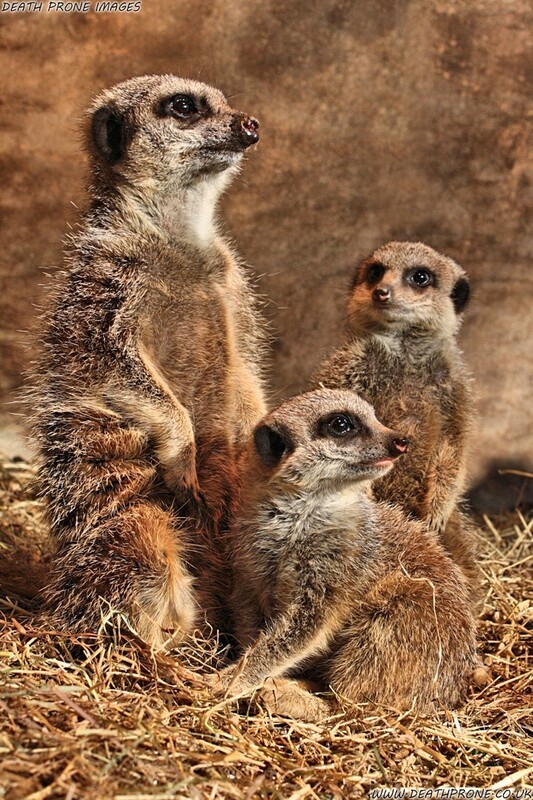 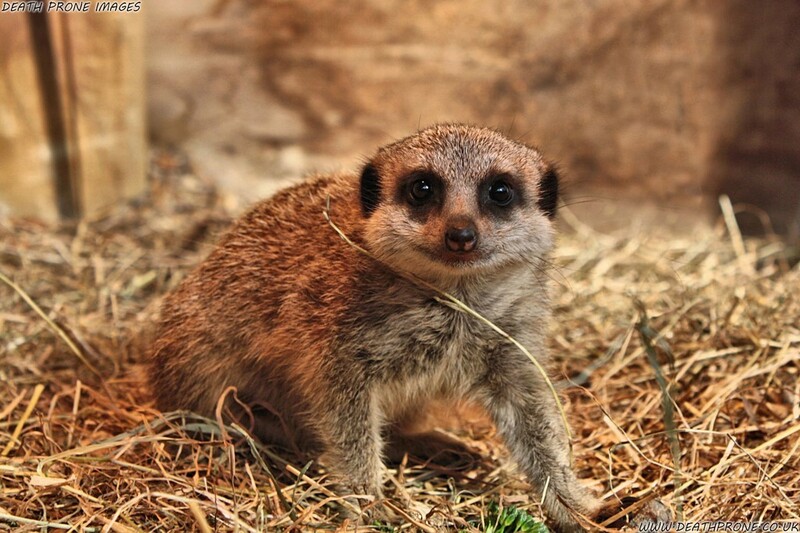 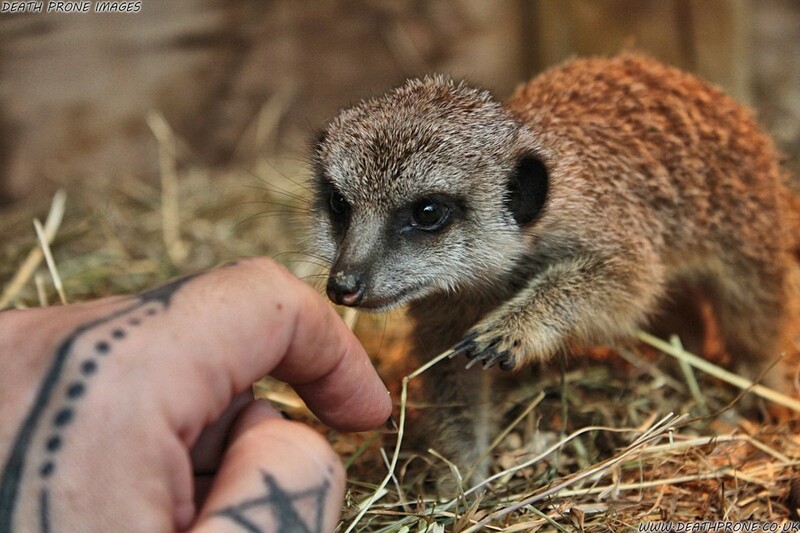 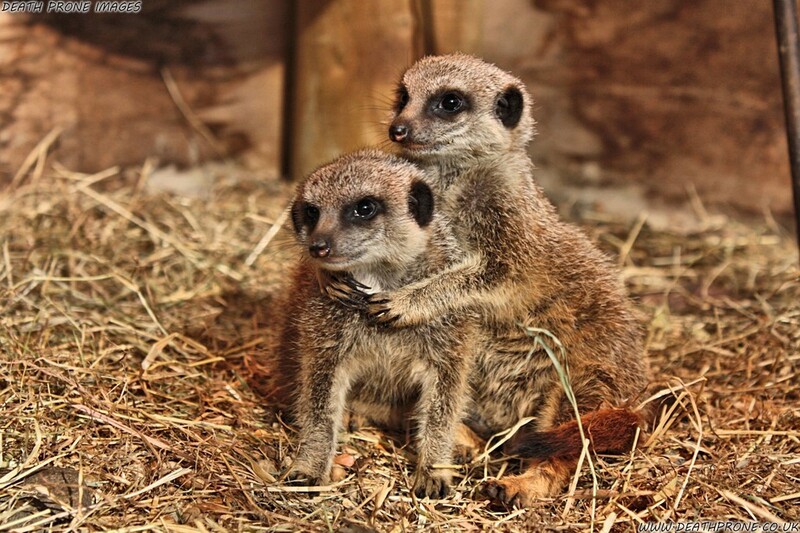 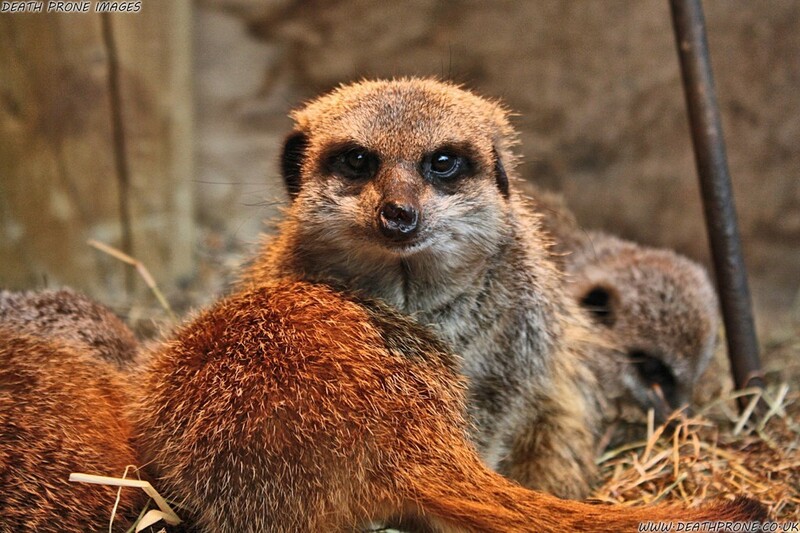 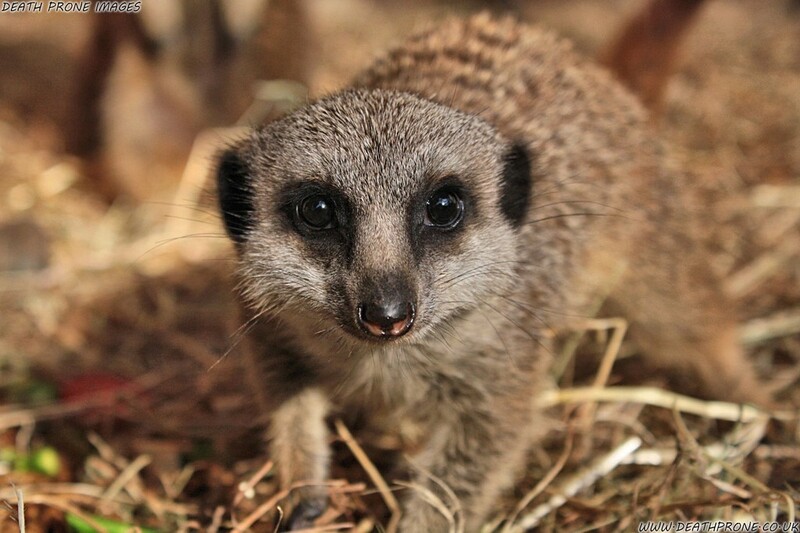 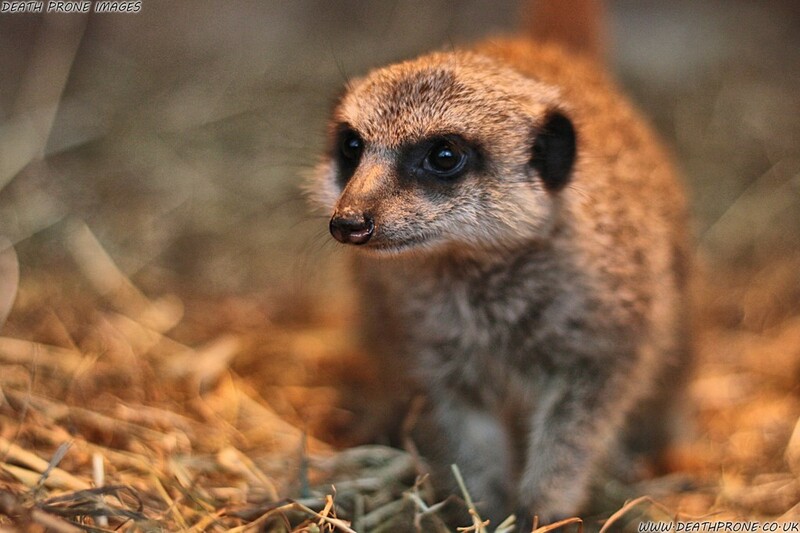 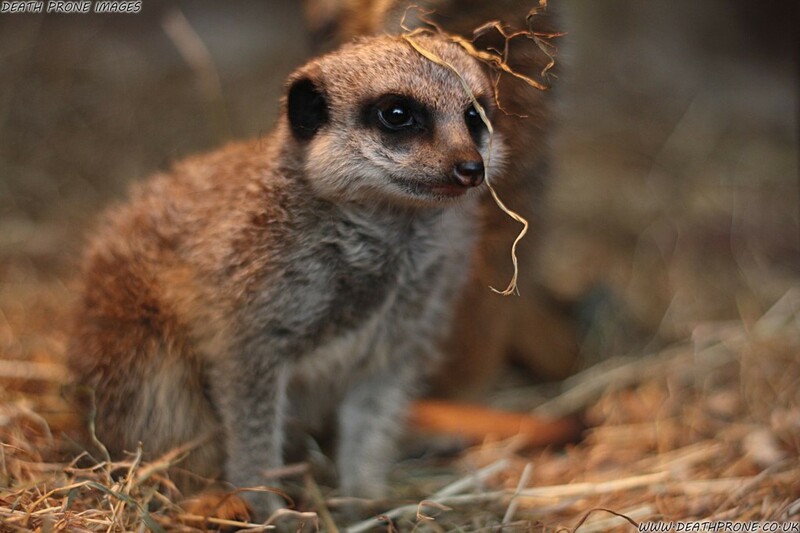 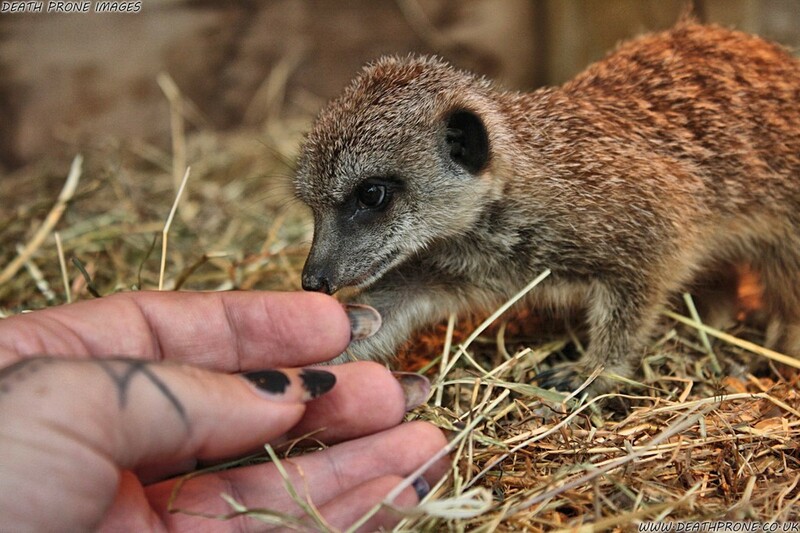 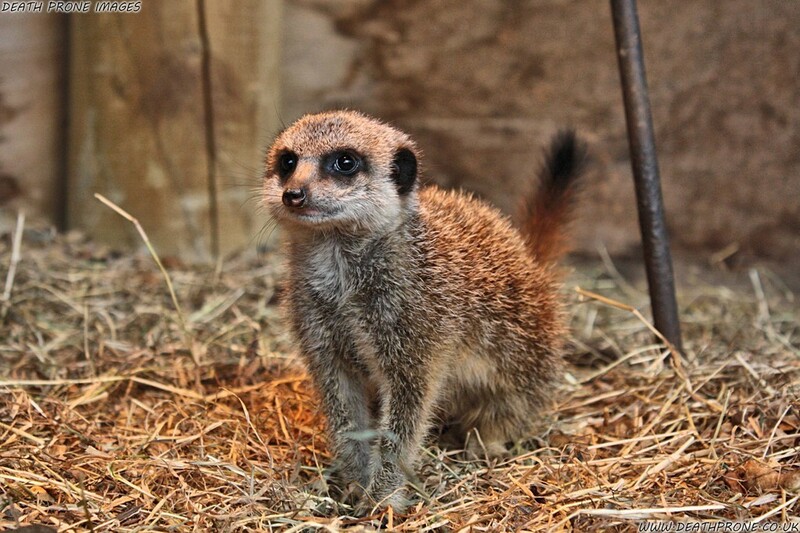 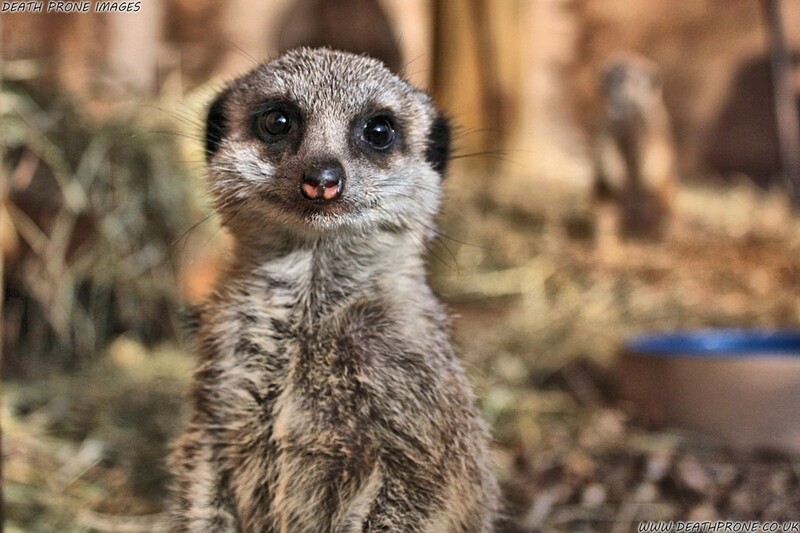 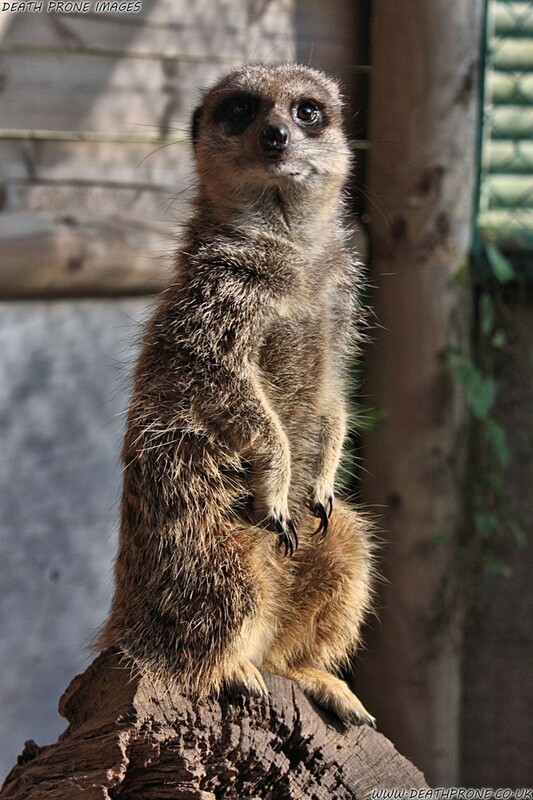 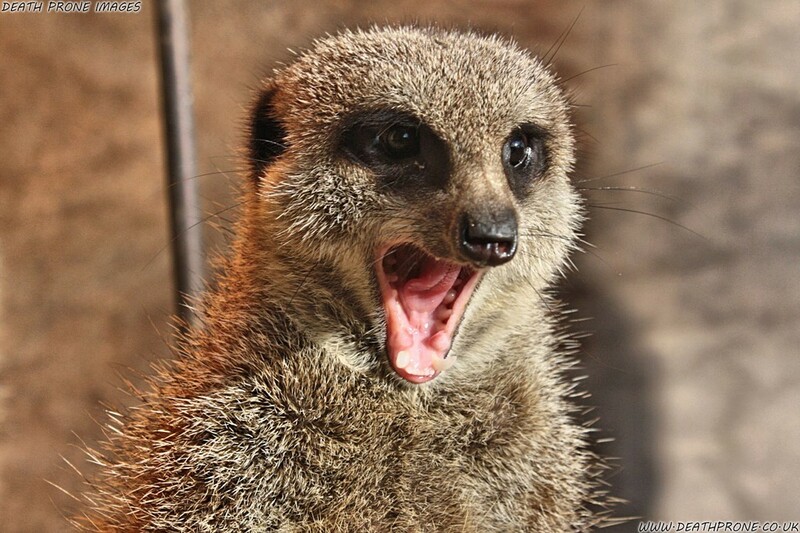 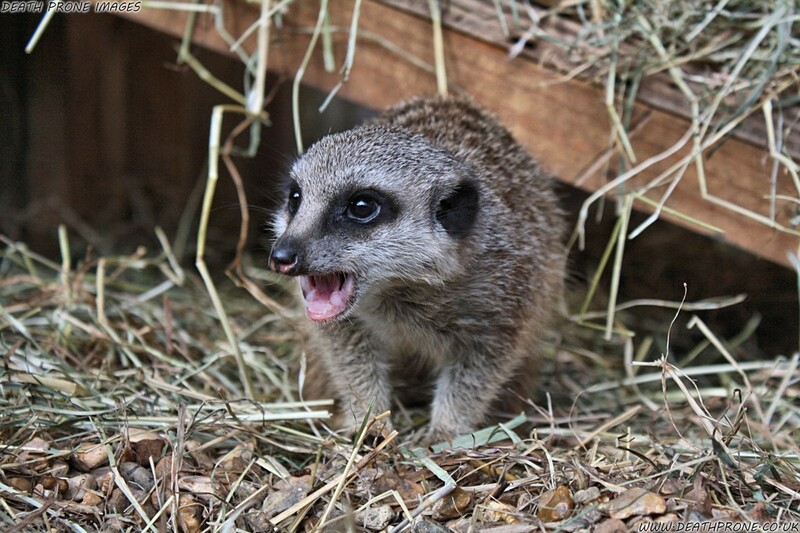 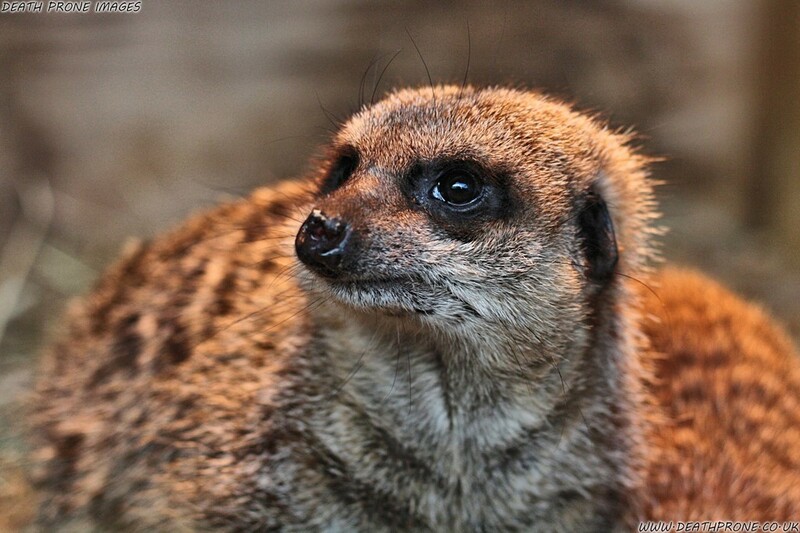 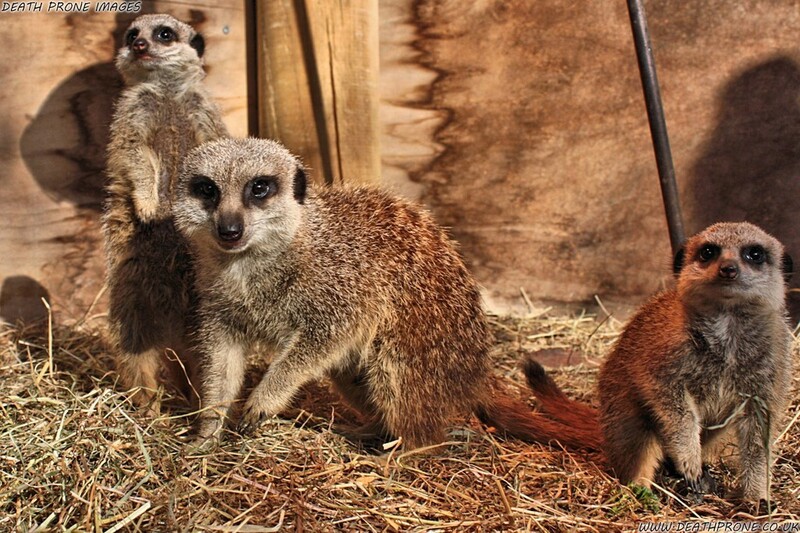 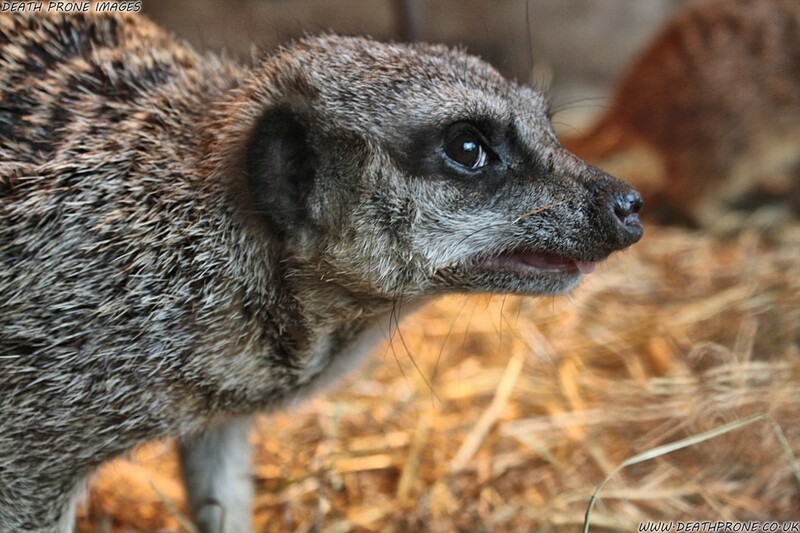 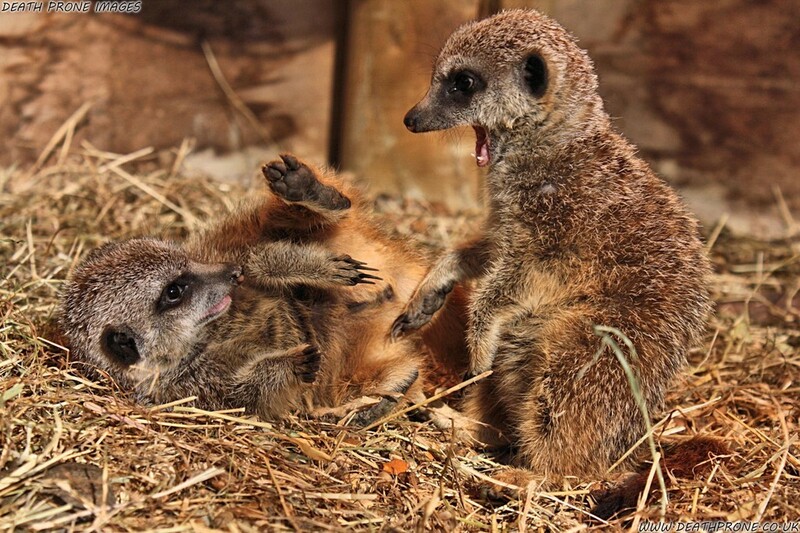 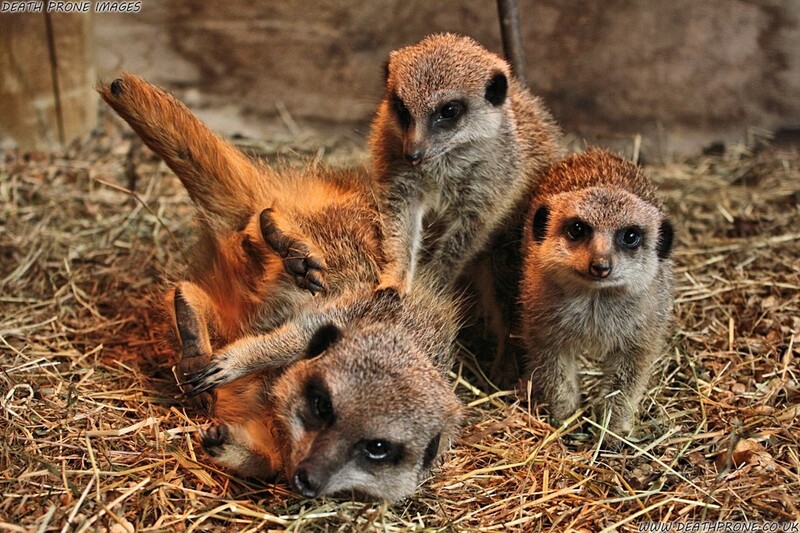 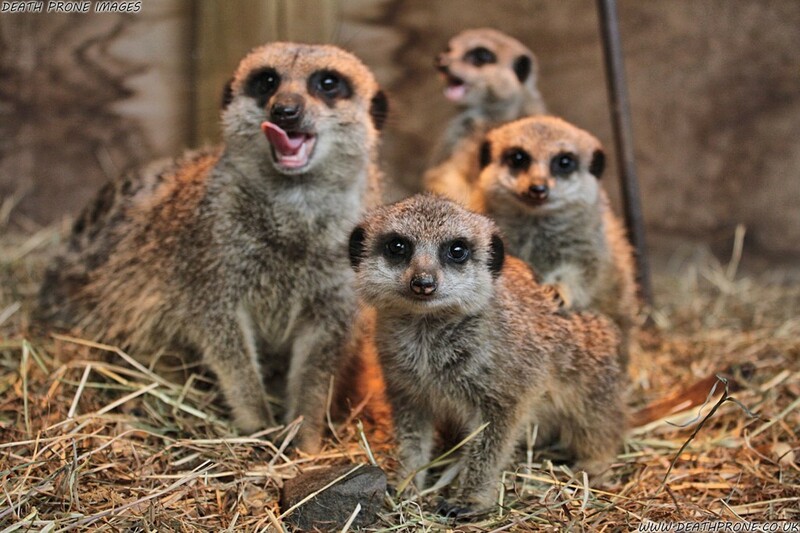 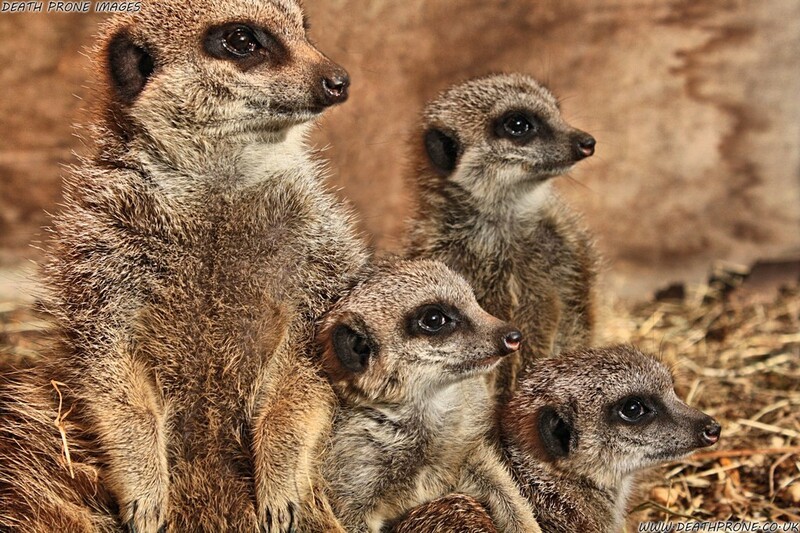 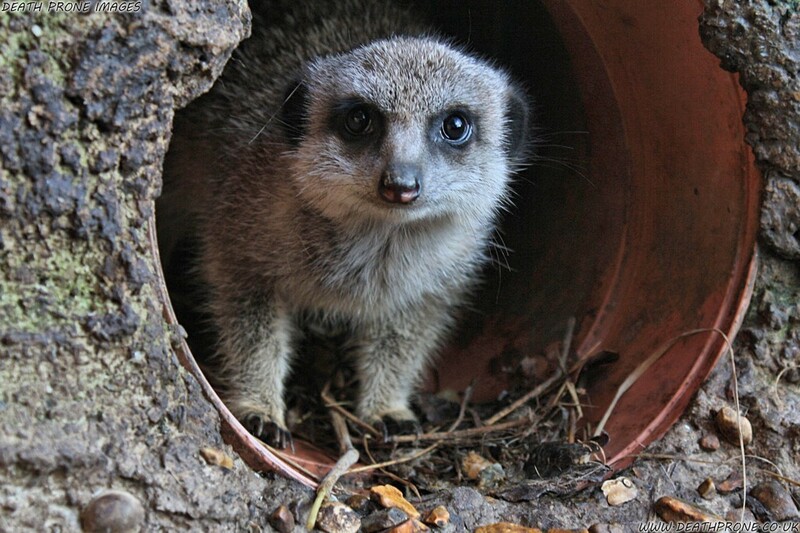 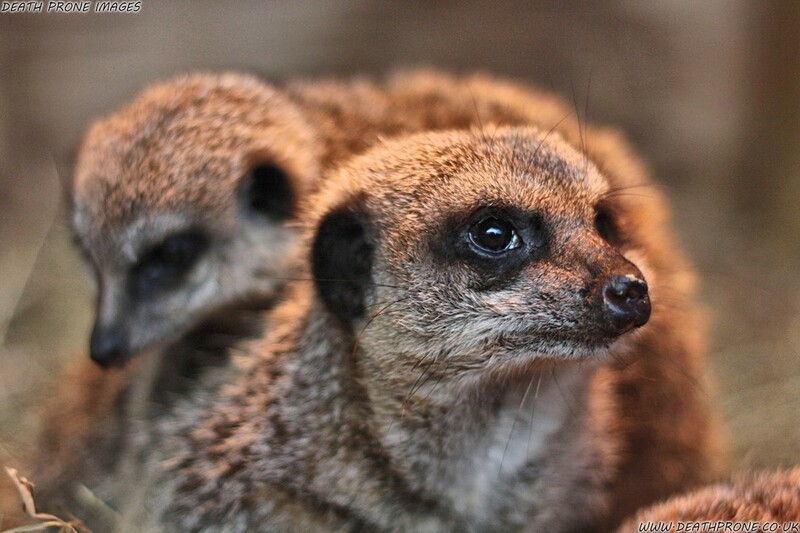 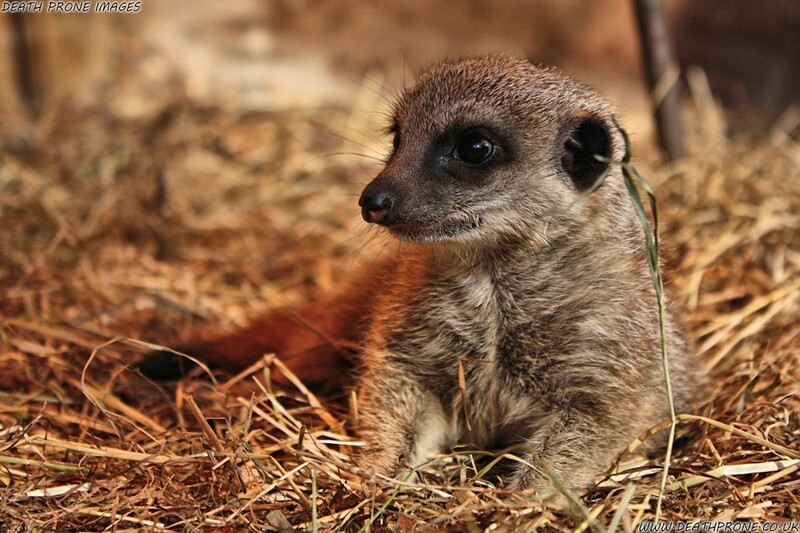 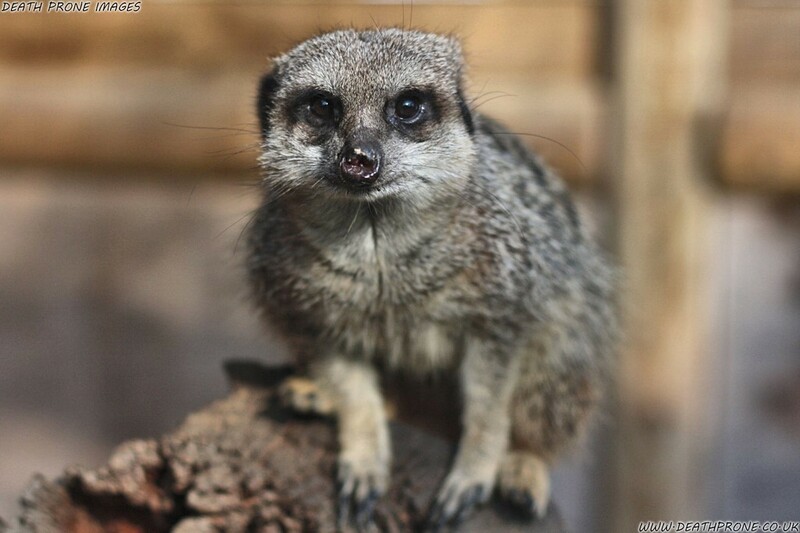 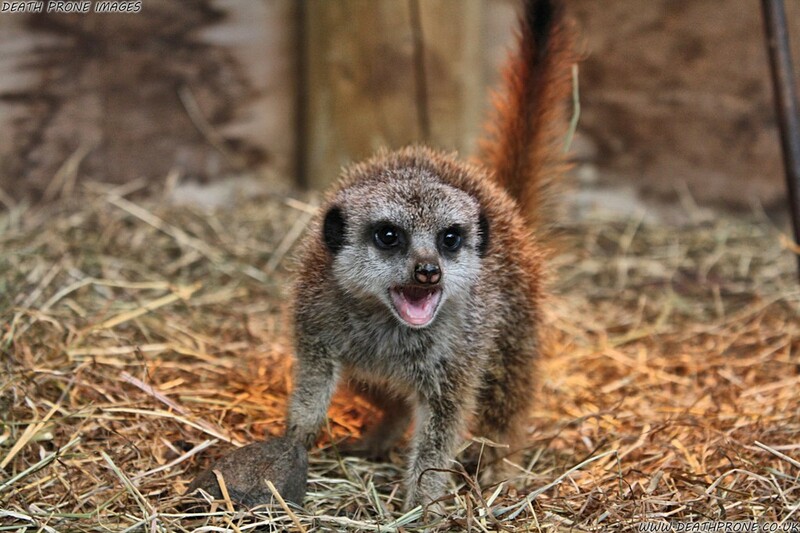 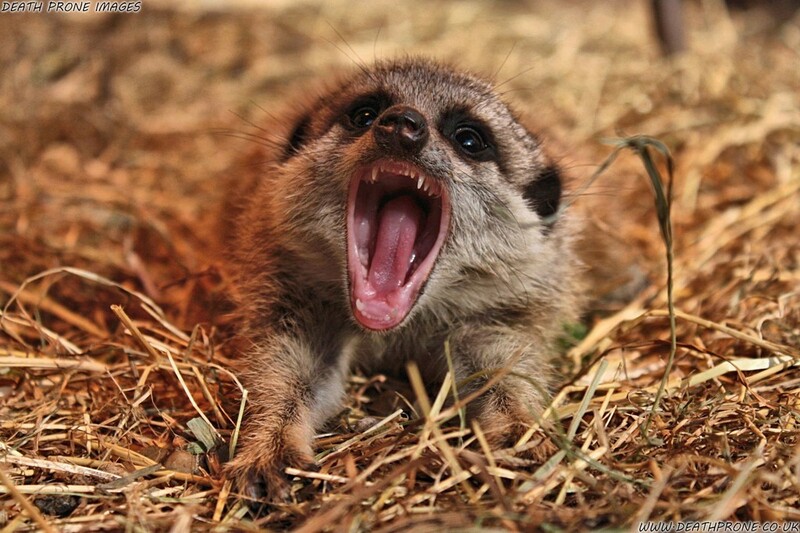 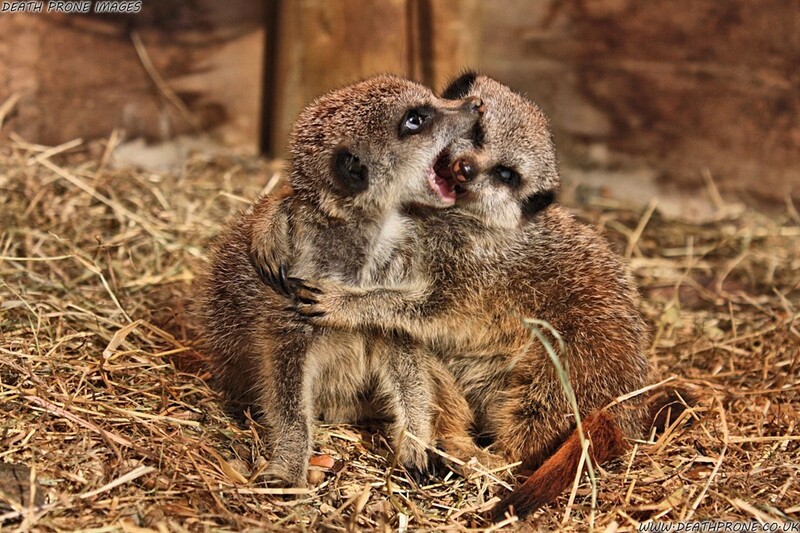 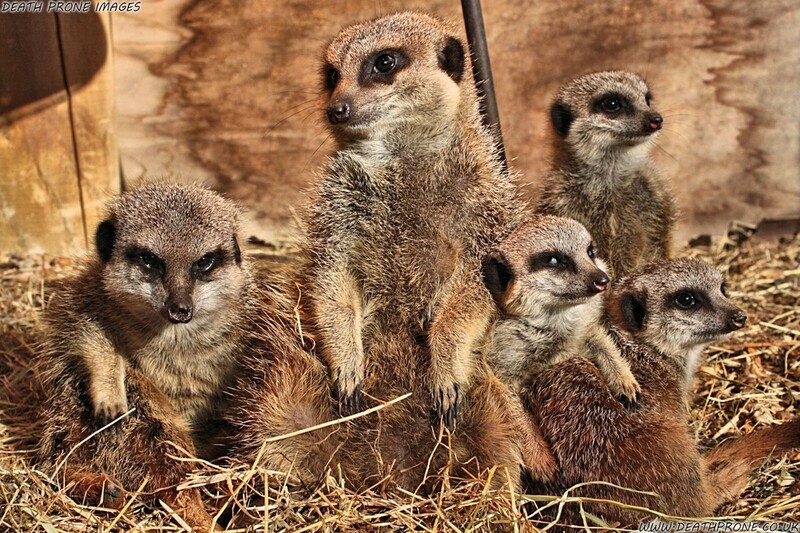 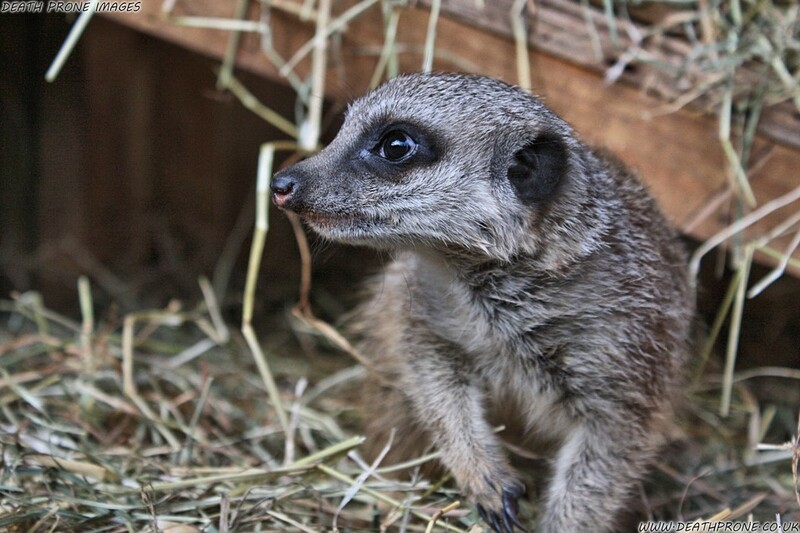 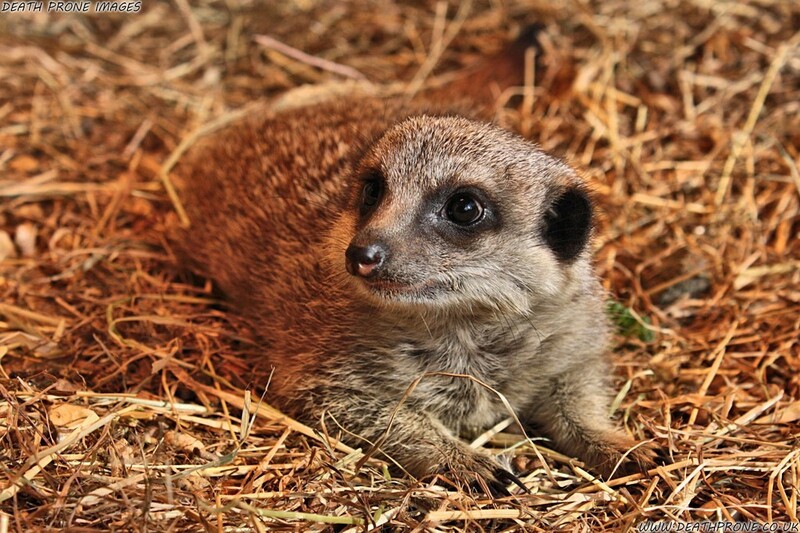 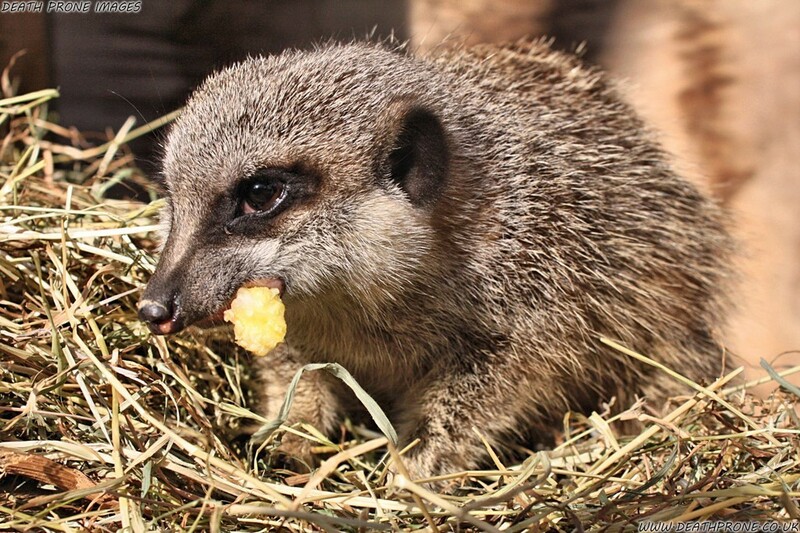 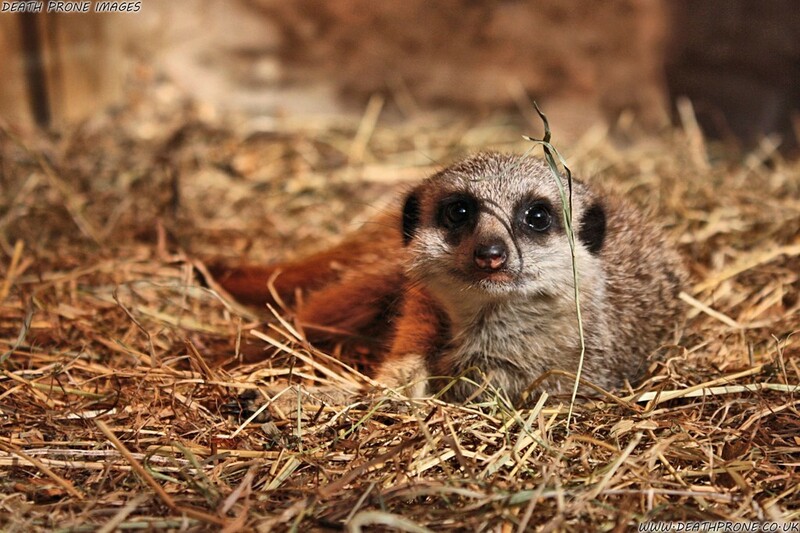 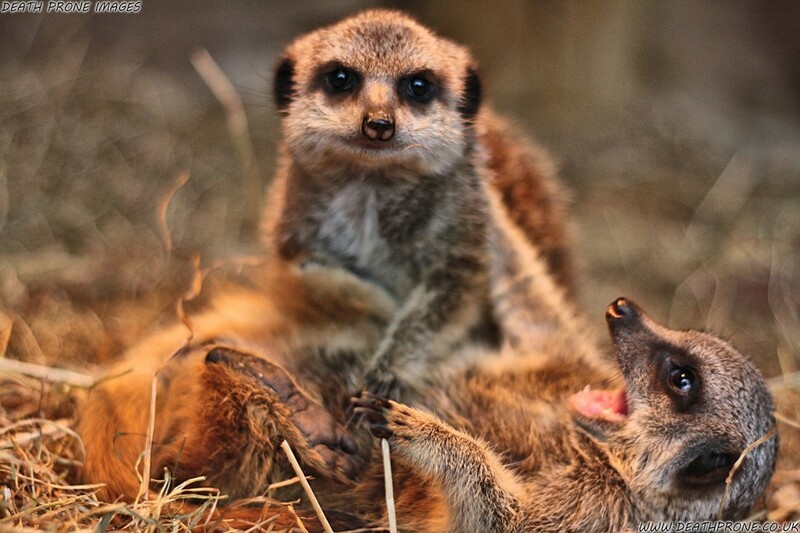 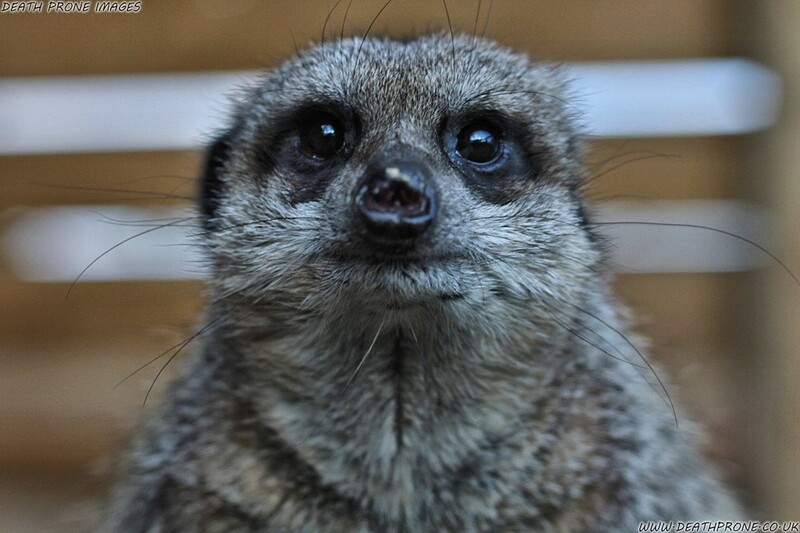 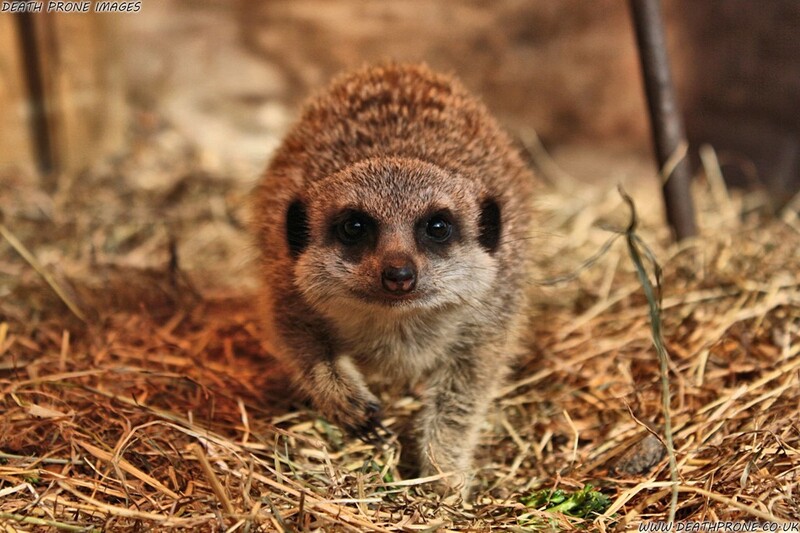 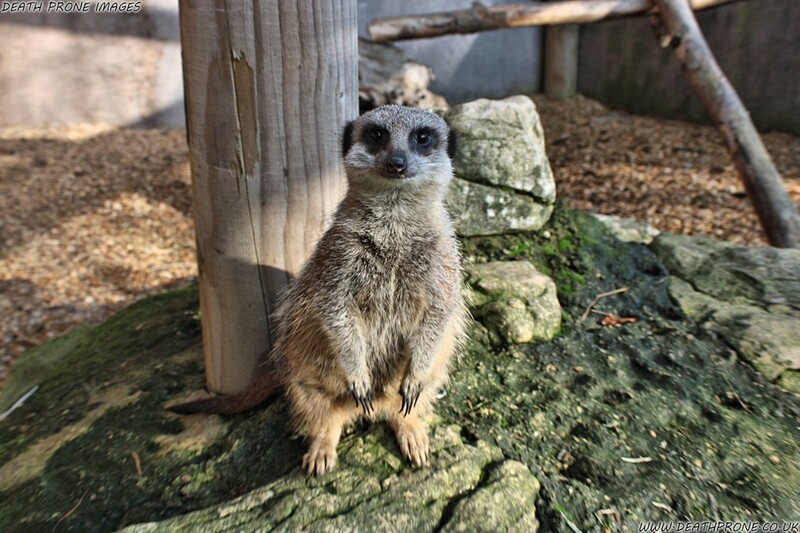 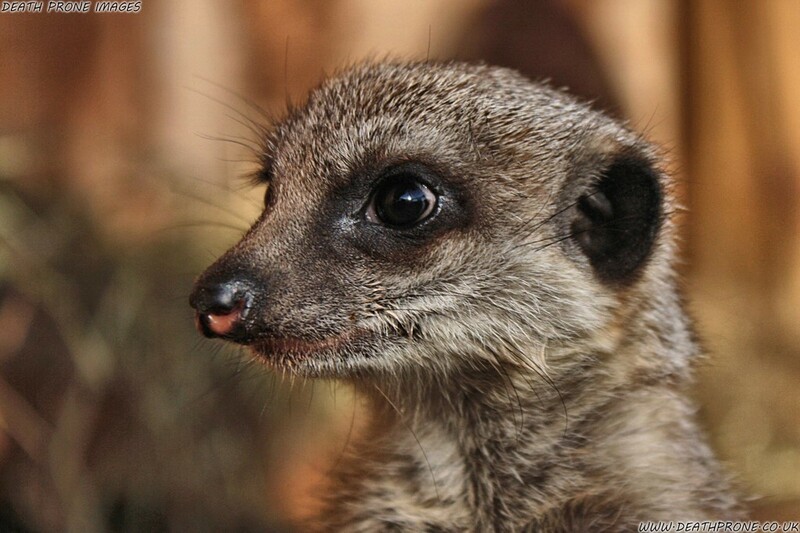 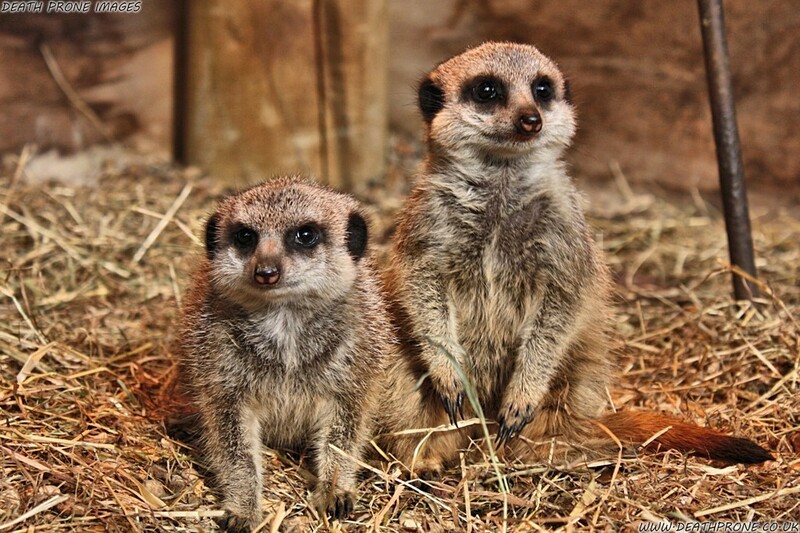 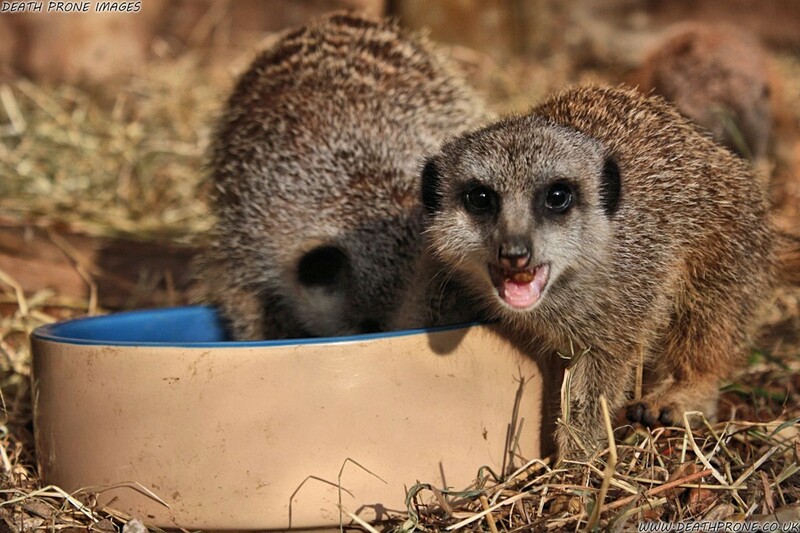 These close up photos of extremely cute Meerkats were all taken at Knockhatch Adventure Park. 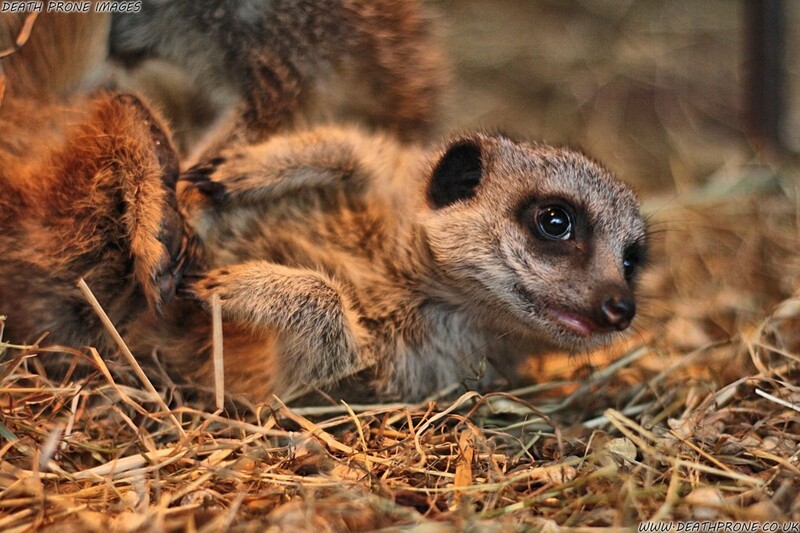 I used to do photography for them and I was invited to go over and see their baby / pup Meerkats a few years ago. 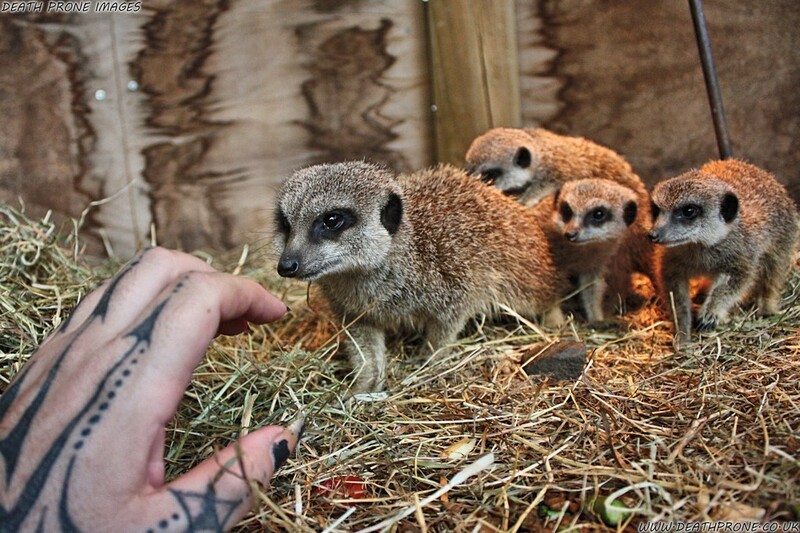 I went in expecting all of them to stay away from me and not give me a chance to get very good photos, but they are so friendly and inquisitive, they were all over me!!! 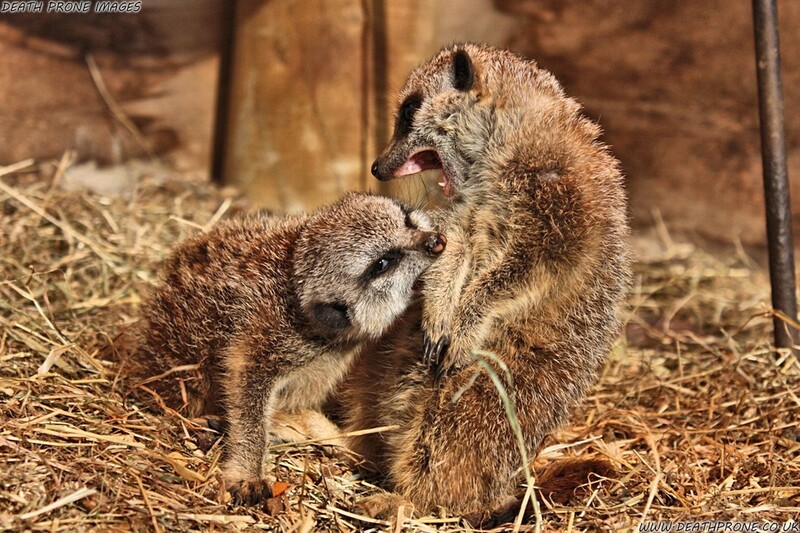 The only thing you have to watch it they they do have sharp teeth, I found that out a few times! 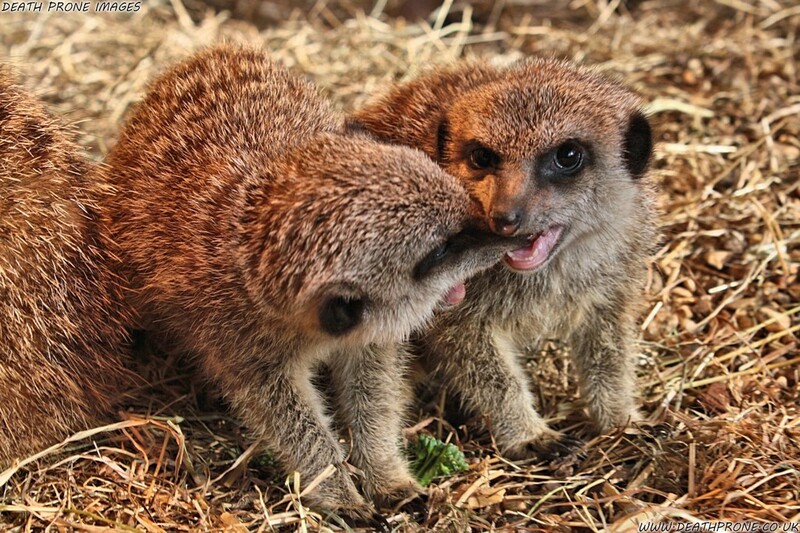 lol They were not trying to hurt me, just being playful and nibbling on me. 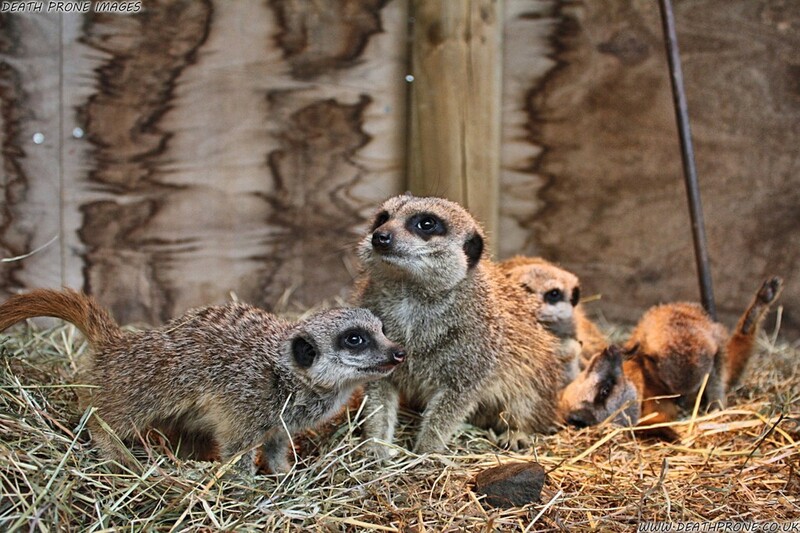 I hope that one day I get the chance to go in with the Meerkats again, especially if they have pups, even these photos don’t show just how cute they are!!! 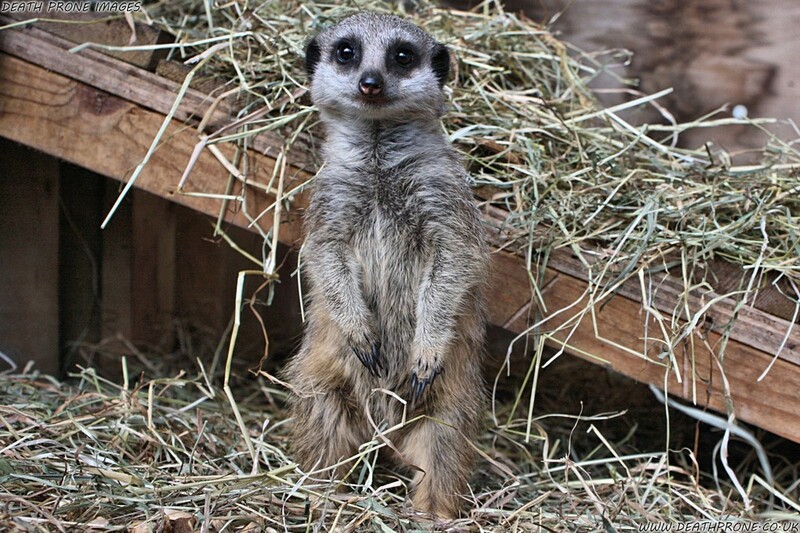 Knockhatch is an Adventure park with loads of fun things to do and some great animals to see too, I’d highly recommend going there. 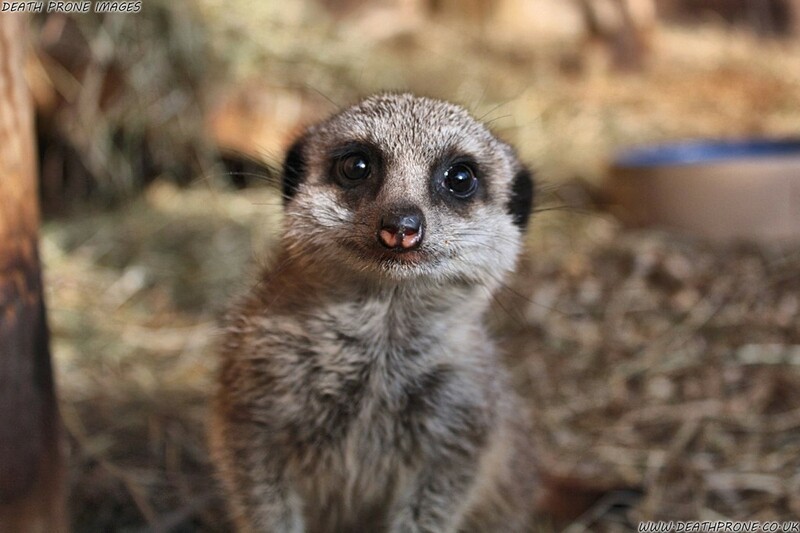 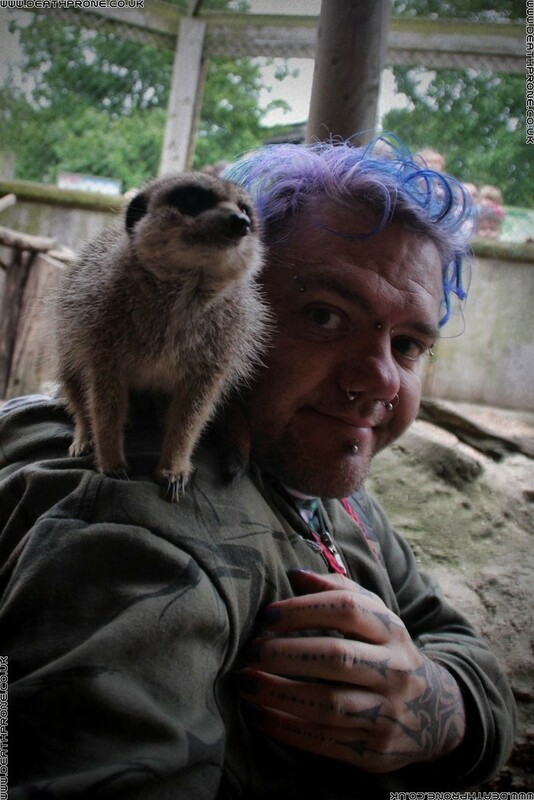 They also offer a Meerkat experience which allows you to go in with them the same way I did and get up close to them like this.